Traversing Franconia Ridge with hundreds of other people. Outdoor recreation is all the rage these days. Companies like The North Face encouraged more people to get outdoors with emotional ad campaigns. 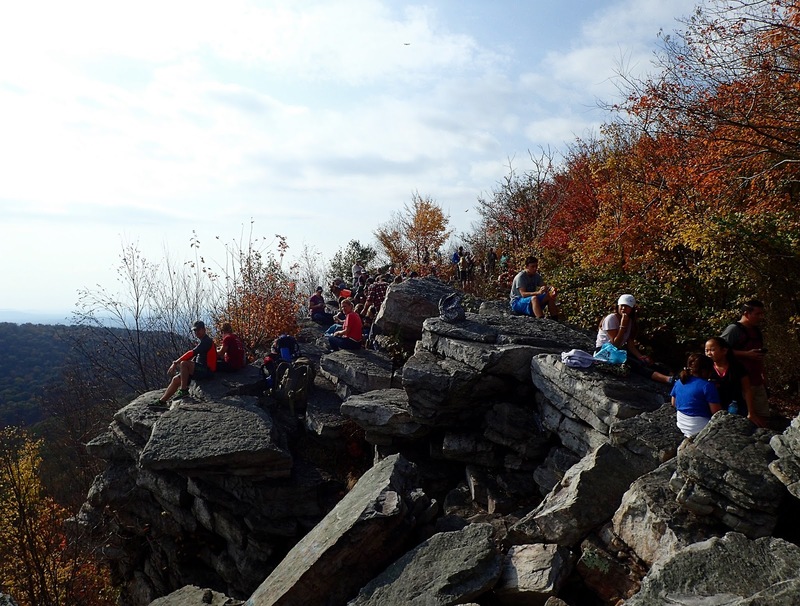 The National Wildlife Federation announced a three-year initiative to get 10 million more kids outside. The Centennial Campaign for America's National Parks prioritized raising money to support our more than 400 national parks. All of these efforts to get people outdoors means there are a lot of people outdoors. On a recent trip to Washington, my partner in crime and I visited the North Cascades mid-week to avoid crowds. We did well on our hikes to Thornton Lakes, Heather-Maple Pass, and Windy Pass, but the trail to Colchuck Lake was busy. The trailhead parking lot is massive and it was mostly full, even the Thursday after Labor Day. Hiker traffic kicked up enough dust to cover some of the foliage next to the trail. We had to pull over, or hope others would pull over, on some of the narrower sections. 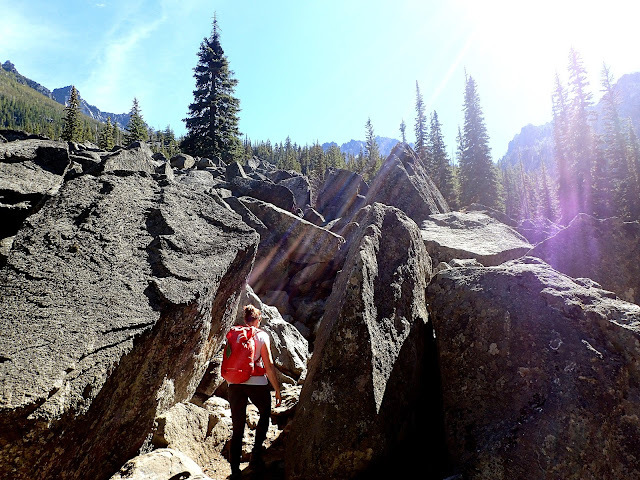 But I expected to see other people; it's a gorgeous spot, it's the gateway to the Enchantments, and it's easy to get to. 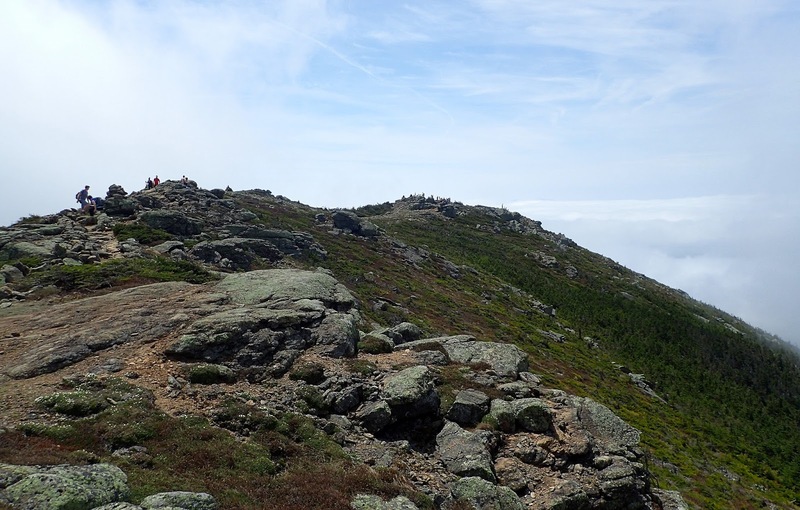 Just like Franconia Ridge, one of the most popular hiking destinations in New Hampshire. After paying a visit to Vermont's Mt. Mansfield and Arethusa Falls last summer, my partner in crime and I wanted to hike the Franconia Ridge Loop. So did hundreds of other people. We found ourselves in the middle of an impossibly long log jam on the trail on the way down from Franconia Ridge caused by someone hiking very slowly and cautiously who wouldn't step to the side to let faster hikers pass her. Sure, it would've been nice getting to Colchuck Lake and having the place to ourselves, or staring into the distance atop Franconia Ridge without any other people around. But I have to tell myself all the time that I can't have it both ways. 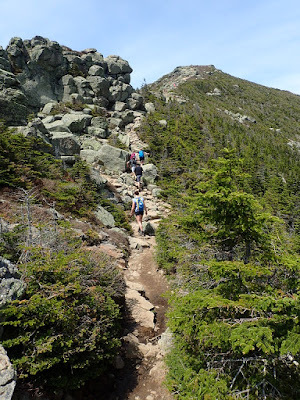 Sharing Franconia Ridge with a bunch of other hikers taking advantage of the ease of access of the trail and gorgeous weather! I can't tell everyone to visit wild place because it'll make them more likely to protect and care about those places, all while chiding them for taking up space in those wild places when I'd rather have them to myself. And with the recent political developments, I'm increasingly concerned that our public lands are in danger, so advocacy and stewardship are more important than ever. By being at Colchuck Lake, or on Franconia Ridge, or anywhere outdoors, really, I'm contributing to the lack of solitude for other people. I'm contributing to the impact humans have on the lands I explore, just like everyone else. I'm driving to the trailhead, I'm walking around on the ground, I'm stepping on twigs and breaking them, it's just what happens. Despite not being a fan of crowds, even if I'm part of the crowd, it's more the general negative impact those crowds can have, especially if the people in those crowds don't understand how to manage their impact. But there's plenty I can do, and we can all do, to enjoy the experience and lessen our impact on the places we visit. Be considerate of, even empathetic toward, everyone in the crowd. On Franconia Ridge, I was angry that the hiker in front wasn't considerate enough to pull over. But she wasn't sure of her footing and didn't want to fall, so I assumed she was so focused on not getting hurt that she didn't notice how many people piled up behind her. True or not, that helped assuage my anger enough to allow me to continue joining the hike. Anticipating crowds, understanding we're all there to experience wherever we are in the way that's most meaningful to us, and being considerate of our actions can make it more fun for everyone. Recognize that you have an impact in the first place, and what that means. Leaving toilet paper behind, peeing on the side of the trail because it's easier than using a trailhead bathroom, throwing a banana peel or apple core in the woods, having a big fire when you don't really need to. These might seem like small things, and they might be if you were the only human in the woods ever, but you're not. Have I done these and similar things? Absolutely, I'd venture to guess we all have, but understanding what impact they can have is important in deciding if we're going to do them again. After you understand your impact, learn what you can do to mitigate it, and do those things. Leave No Trace principles are a great place to start. If you've been spending time outdoors for a while, you've probably heard of them, but how many of them do you routinely use? Any you routinely violate? I know I've been guilty of camping closer to bodies of water than I should, doing a lazy job of burying toilet paper, and being among groups unnecessarily large fires, and I'm working to do a better job of practicing what I preach. packing out apple cores and picking up trash can make a HUGE difference on a trail this popular. Take advantage of teaching opportunities. Going up to strangers violating Leave No Trace principles or doing things negatively impacting the experience or the environment, isn't always advisable. It's easier to do if you're traveling with a group of friends, of course, but if it makes sense, being a good steward means sharing knowledge. No matter the situation you're in, if you do decide to share knowledge, delivering it in an effective, non-condescending way is paramount. If you want solitude, understand you might have to work harder for it. And "work harder for it" can mean a bunch of different things. If you're at a popular overlook, for example, you might need to walk a bit down the trail to get some space to yourself. You might also need to investigate a backpacking trip that'll take you a ways away from civilization in lieu of a day hike. You might need to investigate backpacking in a place that's not as popular, or a little harder to get to, than you normally would. I'd love to hear what suggestion you have for dealing with large crowds outdoors. Some of our largest national parks are facing similar dilemmas at a higher level. How do crowds outdoors impact you? 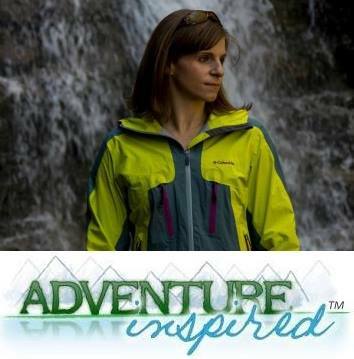 Have you ever had a teachable Leave No Trace moment on the trail?